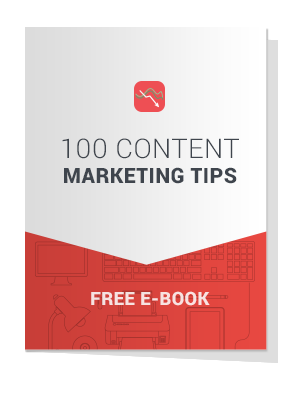 100 Content Marketing Tips Integer posuere erat a ante venenatis dapibus posuere velit aliquet. We never spam. Sign-up to get new digital marketing e-books monthly in your inbox.